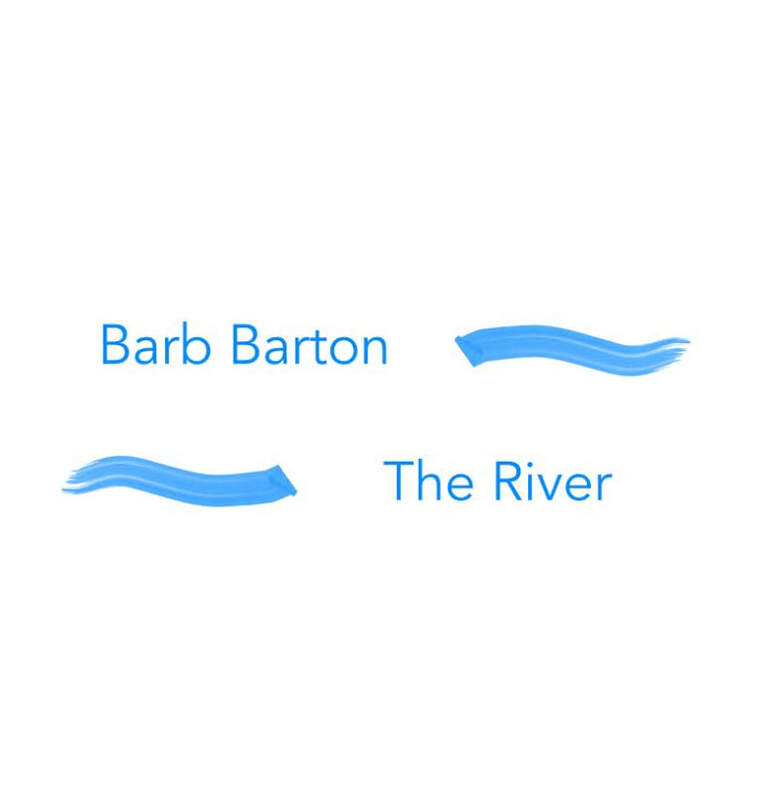 "Barb Barton" - Barb's Brand Spankin' New Album! Barb's newly released album is stuffed full of head bobbing covers and soul shaking originals, you will love this diverse collection of styles and energies. 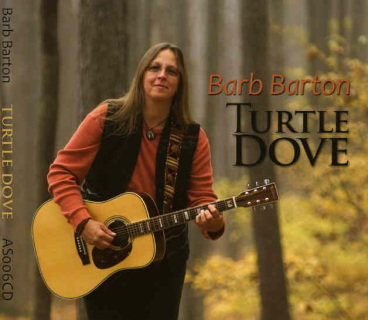 Featuring some of mid-Michigan's finest talent, Barb takes you on a musical journey that showcases her influences in a career that has spanned decades. Featuring Drew Howard, Annie and Rod Capps, Ian LeVine, Doug Berch, Bill Bartilson, Kathy Morris, Martin Vipond, Jeremie Wilson, and Albert Strickland and Cho'zen (community gospel choir from Flint, Michigan). 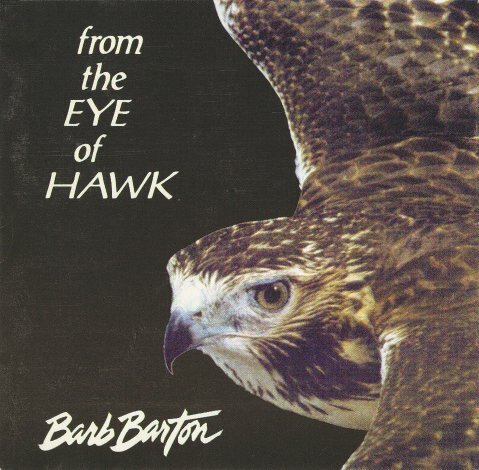 A rich, vibrant, earthy, full collection of Barton's new material. This CD - the fifth for Barton - is personal, open, tender, fierce and thunderfying. Featuring Turtle Dove, Indiana Hills, One Less Star, Bus Stop, and more. Price includes shipping. Her first CD since returning to Michigan this album features a remake of My Michigan, with special guests Sally Potter and Pat Madden on vocals. Also includes a haunting rendition of Claudia Schmidt's Whale Song. Price includes shipping. The River - 2007 - NOW AVAILABLE WITH NEW COVER ART! 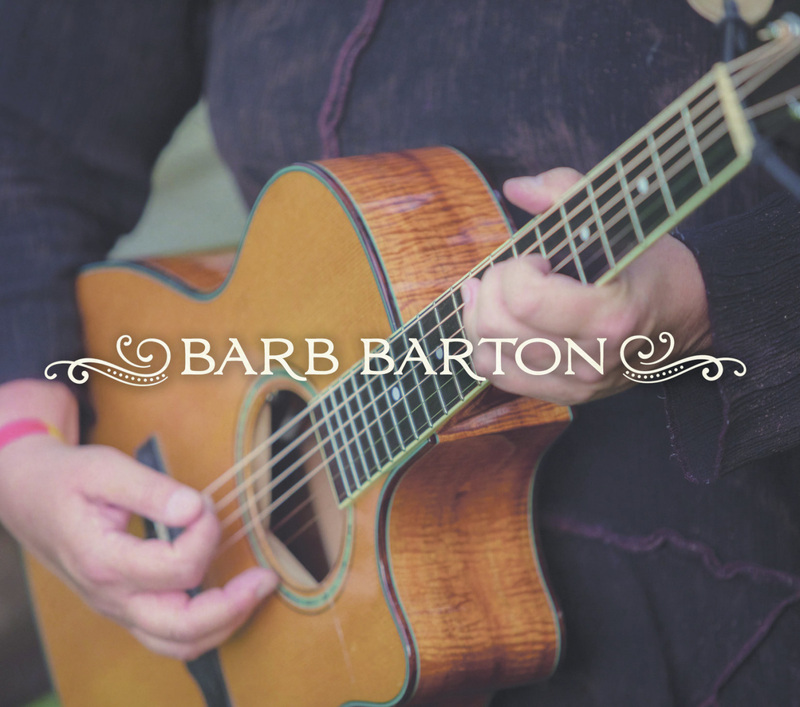 Nothing but Barb and her guitar, this beautiful instrumental features both originals and selected covers by Michael Hedges, Elizabeth Cotten, and more. Price includes shipping. THESE ARE SONGS WITH MEMORABLE MELODIES and lyrical stories which, even though they contain rhyme and meter, tend more to prose than poetry, more to description than to display of vague yearning. . . Dirty Linen Price includes shipping. No Shirt Required with Hideko J. Mills - NOW AVAILABLE! 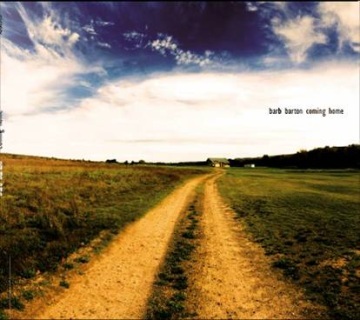 Barton's first CD featuring the incredible guitar playing of Hideko J. Mills. Re-released in 2018 in a wallet style case (no plastic! ), a must have for the Barb Barton fan!